Atkinson began playing aged 15, for Newton Heath Athletic in the Manchester League. He then moved to Sale Holmfield, and was given a trial by Manchester United. He then moved south to link up with Brighton and Hove Albion for whom he was a regular throughout the 1908-09 season. One of his best games played for Brighton had been at St James’ Park, and this alerted City to the possibility of signing the player should he become available. 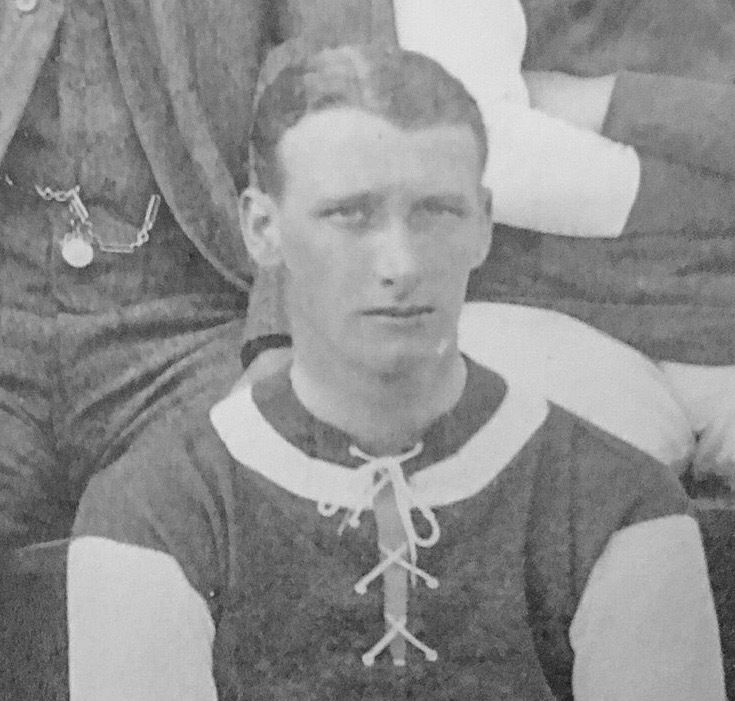 Atkinson made his first team debut for the Grecians in a 2-1 defeat at West Ham United, in a Southern League fixture played on 2nd September 1909. He was a virtual ever present in the City team, missing just two league matches. 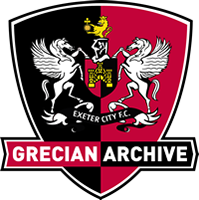 At the end of the 1908-09 season though, Atkinson left Exeter City to sign for Barrow.